The retailer’s operating profit fell by a third in the fourth quarter and operating margin has more than halved in a decade. Its valuation has fallen toward that of dowdier peers. Stopping the rot will at the least require an aggressive online strategy and more store closures. Swedish fast-fashion chain H&M said on Jan. 31 that operating profit fell to 4.8 billion Swedish crowns in the three months to Nov. 30, 2017, compared with 7.4 billion Swedish crowns in the same period of 2016. Full-year operating margins declined to 10.3 percent from 12.4 percent in 2016. 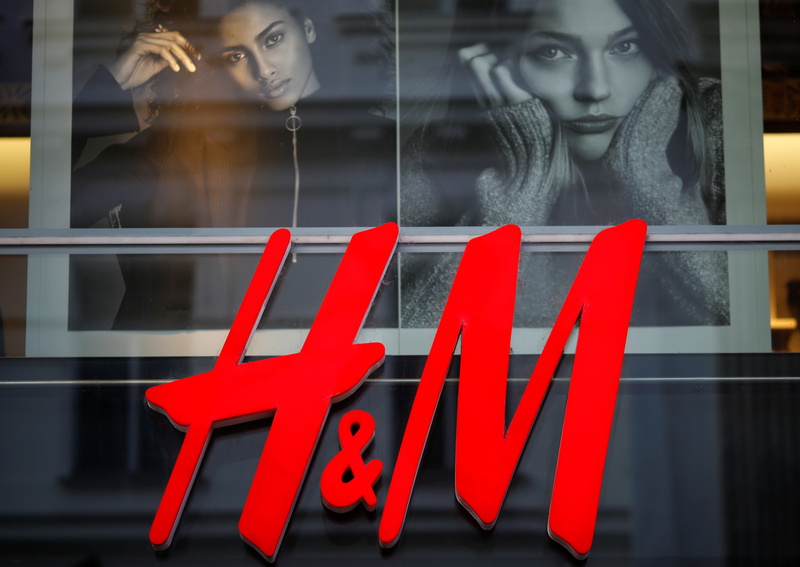 H&M’s dividend remains unchanged and the company said that it may offer shareholders an opportunity to reinvest the dividend in newly-issued H&M shares. The company holds its first capital markets day in Stockholm on Feb. 14.